celebrated its 70th anniversary in 2016. Established in September 1946, Nagahara Academy celebrates its 70th anniversary in 2016. 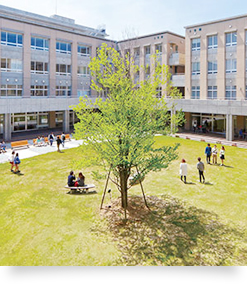 Promoting unique health and welfare research and education, the university developed into the only 4-year private university in Saga Prefecture. Marking our 70th anniversary, we have reorganized the Faculty of Health and Social Welfare Sciences and have established new departments aiming for more sophisticated and higher specialization, upgraded and strengthened student services, and promoted international exchange centering on the Asian region to contribute to the community. Our goal is to be “Nishikyushu University Group” which is trusted by the community. 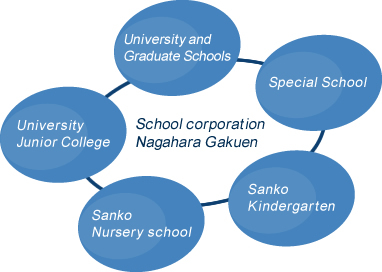 Nagahara Academy Nishikyushu University group has established a comprehensive education network for research in the field of health and welfare. The group consists of nursery school, kindergarten, technical school, junior college and Nishikyushu University, the only 4-year private university in Saga Prefecture. The group fosters individuals with the capacity to take active part in their specialized fields in Japan and overseas. 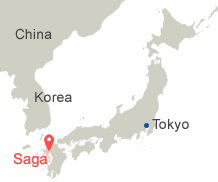 Nishikyushu University and Nishikyushu University Junior college are located in Saga Pefecture. © Nishikyushu University All Rights Reserved.